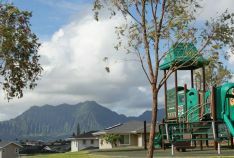 One great place. 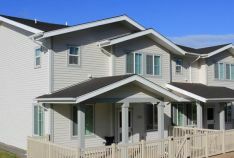 Twelve great communities. 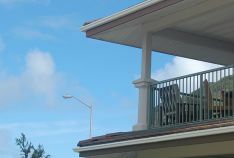 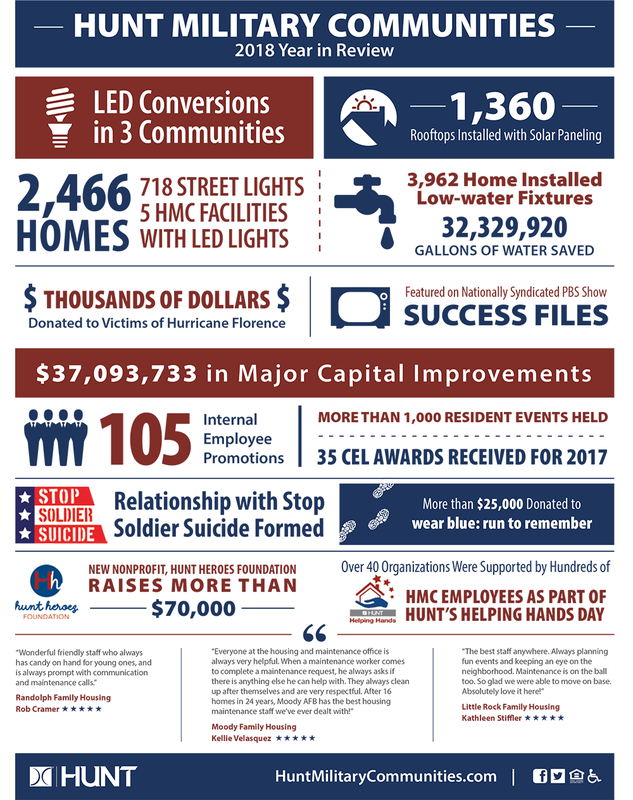 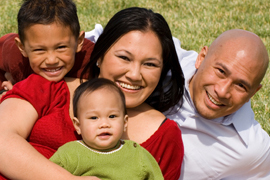 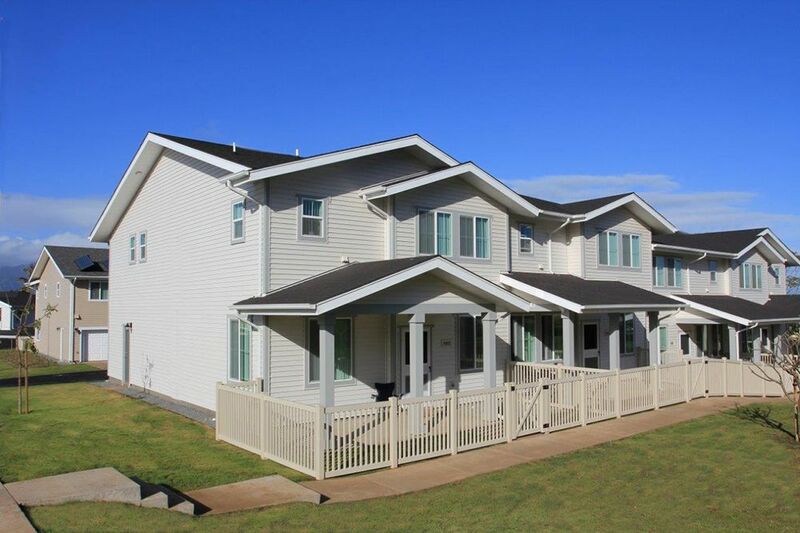 Marines Hawaii Family Housing offers the quality living your family deserves and the pricing and flexibility your family needs. 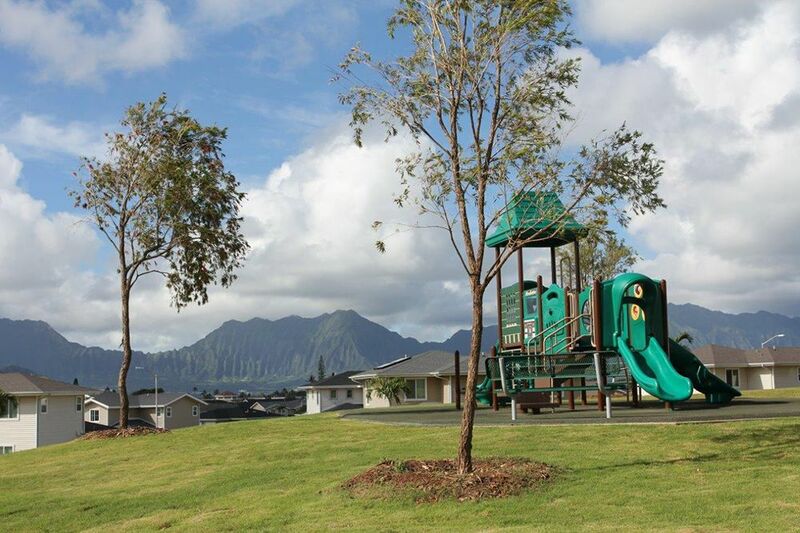 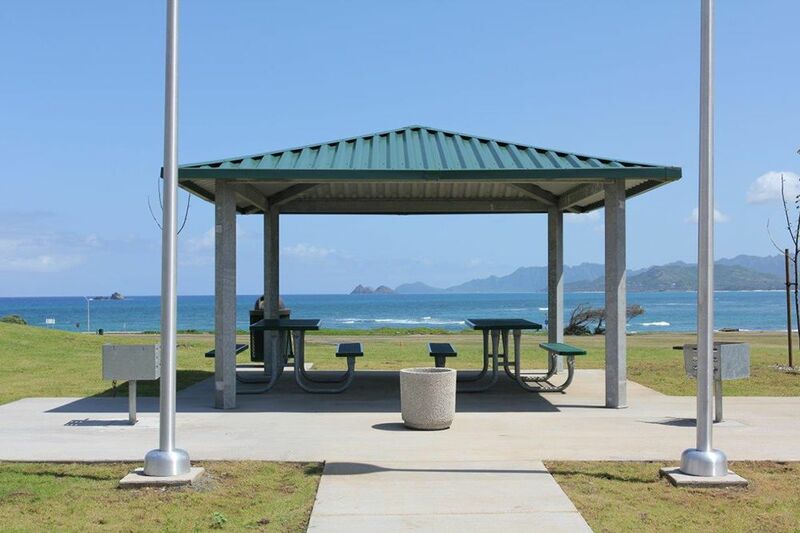 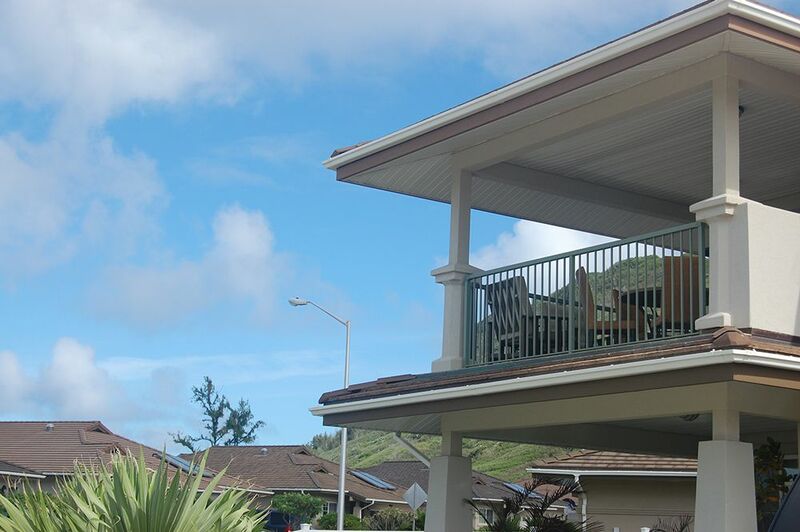 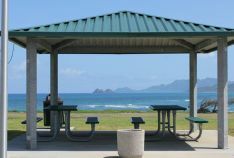 Located just minutes from Marine Corps Base Hawaii and on stunning Kaneohe Bay, O’ahu, Marines Hawaii Family Housing is made up of twelve distinct, vibrant communities encompassing a variety of floor plans and amenities.